This is the detached garden (called as Chisen-Kaiyushiki Teien) of Higashi Honganji which was donated by Tokugawa Iemitsu, the 3rd shogun, in 1641. It covers an area of about 33,000 square meters (8 acres) and was designed by Jozan Ishikawa. 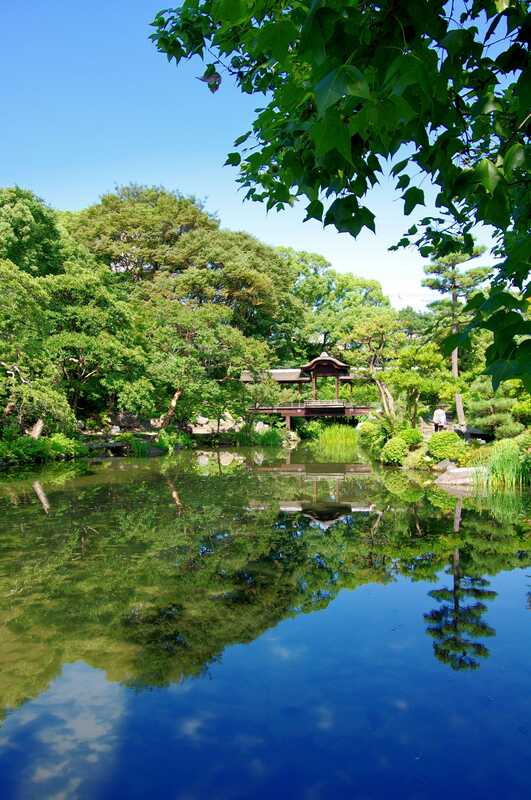 The various structures in this garden were destroyed twice by fire in 1858 and 1864 and the present constructions were rebuilt in sequence during the Meiji period. This garden is filled with many kinds of flowers throughout the year, and the colorful scenery is called “Jusankei” and highly appreciated. 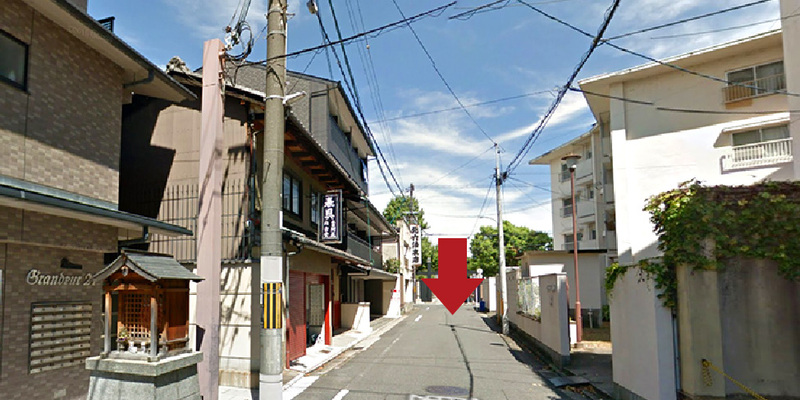 You will find the entrance of Shosei-en Garden on the left side by standing against the hotel. It is about 50 steps from here. 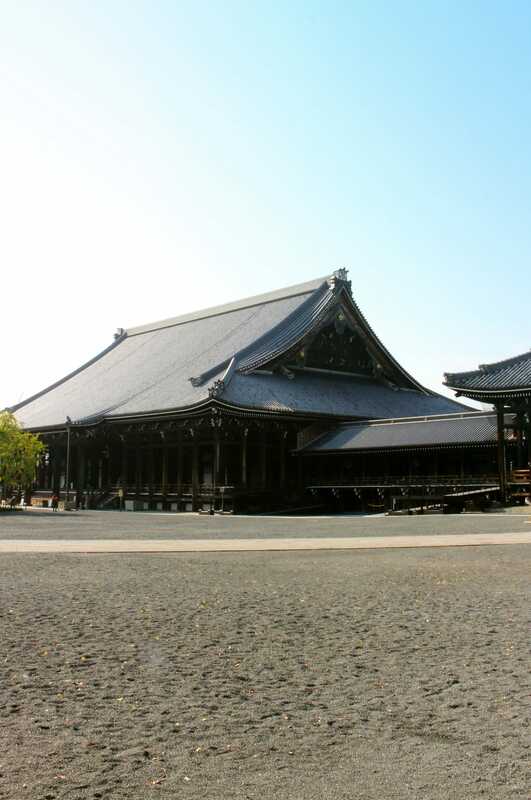 Higashi Honganji is the mother temple of the Shinshu Otani-ha branch of Jodo Shinshu. 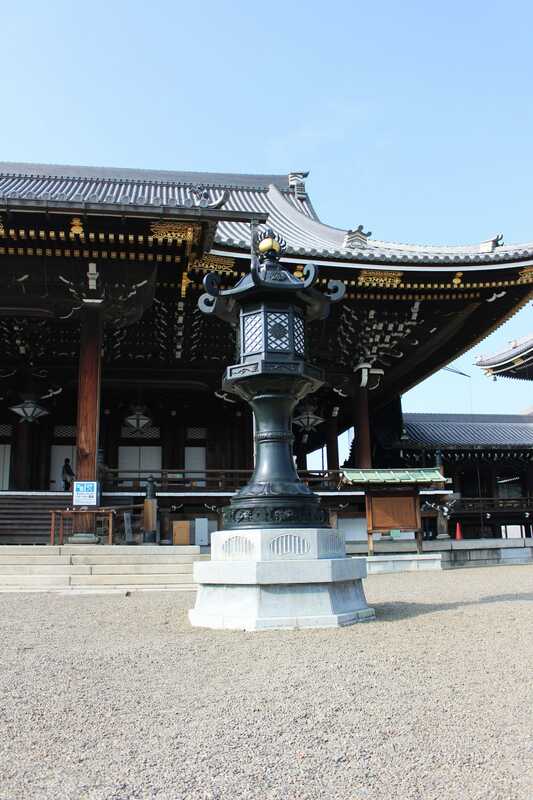 It is dotted with many historical constructions like Goei-do (Founder’s Hall) and Amida-do (Amida Hall). 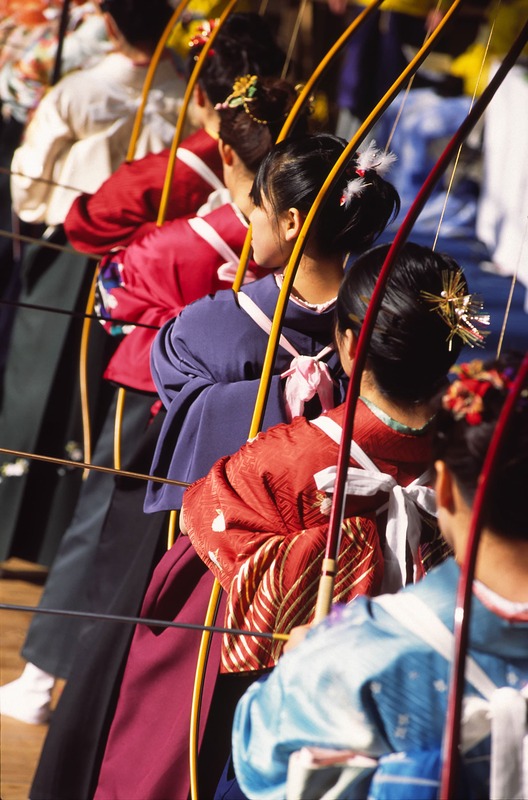 Each of them is the precious modern Japanese-style architecture of Kyoto. 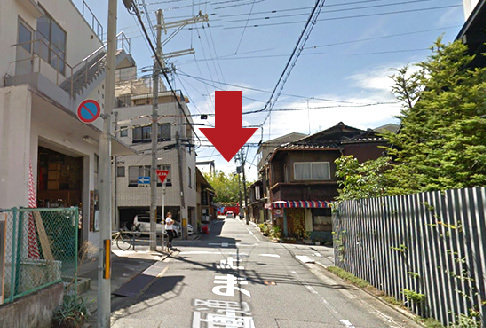 You will see a big street and trees on the right side by standing against the hotel. 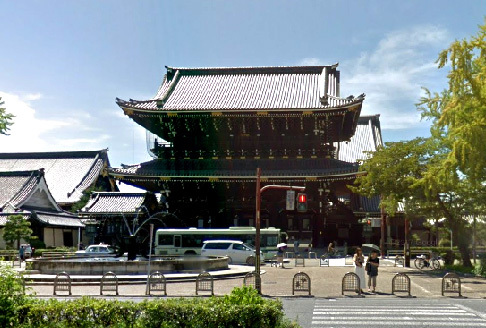 It takes only 1 minute from the hotel to Higashi Honganji Goei-do Mon (Founder’s Hall Gate). The official name is Rengeoin and its main hall is commonly known as Sanjusangen-do because the intercolumniation of this hall in a north-south direction is 33. 33 is the number of different figures of Kannon (the Buddhist deity of mercy). It is 16 meters high and 120meters in length by 22 meters in depth. 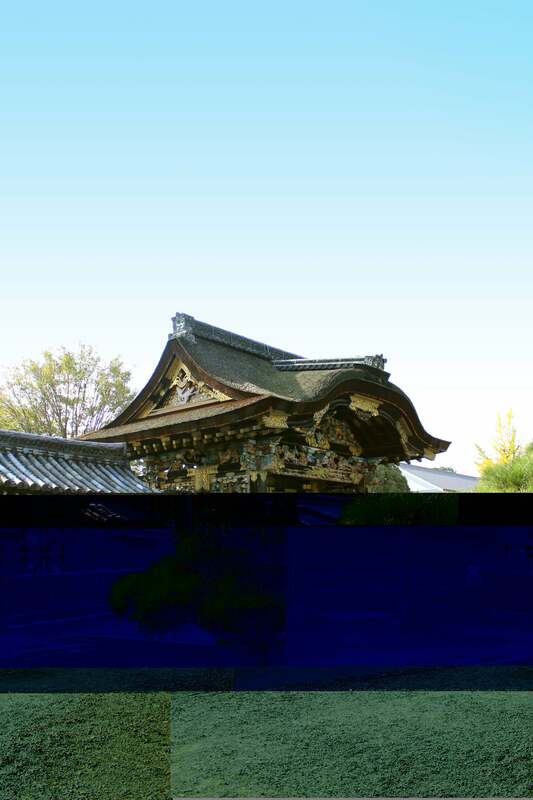 It is Japanese Irimoya style (building with a half-hipped roof) and hongawarabuki (roof with formal tiles). The decrescent view away from yourself is invigorating. Honganji is the mother temple of the Honganji denomination of Jodo Shinshu Buddhism, and it is commonly called “Nishi Honganji”. There are many historical constructions in this temple like Amida-do (Hall of Amida Buddha), Goei-do (Founder’s Hall) and Karamon which are national treasures. In addition, you can find Great Ginkgo Tree which has been designated as a natural monument and Happo niramino-neko (cats staring at all sides) painted on the ceiling in Shoin. It is plenty to see. 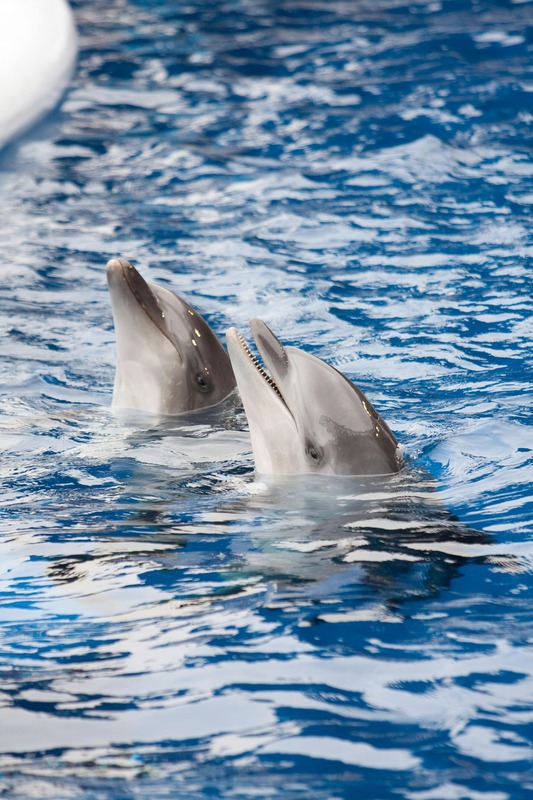 This was opened as the largest inland aquarium in Japan in 2012. About 250 species, totally about 15,000 animals including a special natural treasure of Japan, giant salamanders which live in Kyoto’s Kamo river, spotted seals or Cape penguins are exhibited.